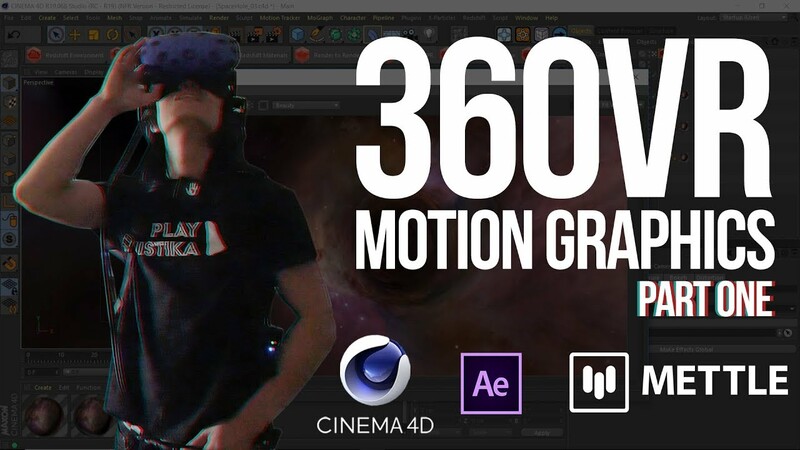 Mark the date: Thursday April 27th at 11:30 AM, Main Stage AR/VR Pavilion, NAB Show. 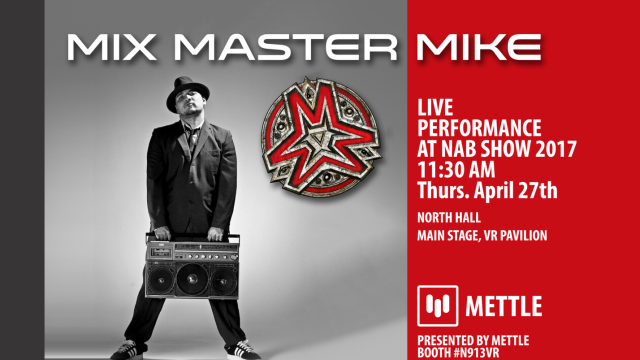 Mettle is very honored to present award-winning DJ and producer Mix Master Mike onstage at NAB 2017! 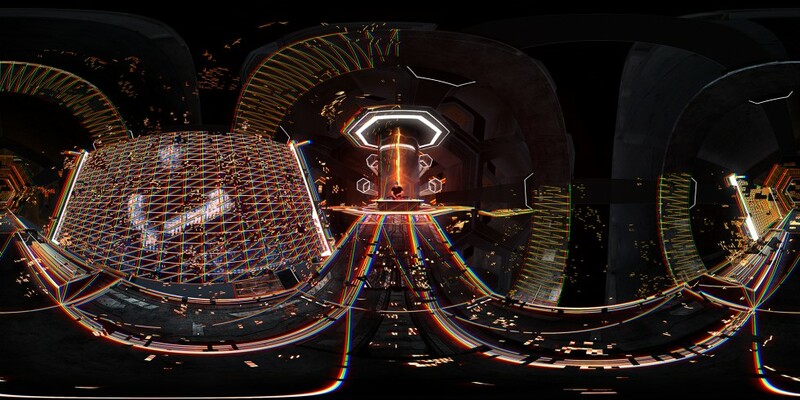 A pioneer in the hip-hop and DJ communities, you’ll be able to catch his skillful, hard-hitting scratch on the Main Stage AR/VR Pavilion, with Moon Base Invasion his original VR Experience, which has its world debut at NAB. 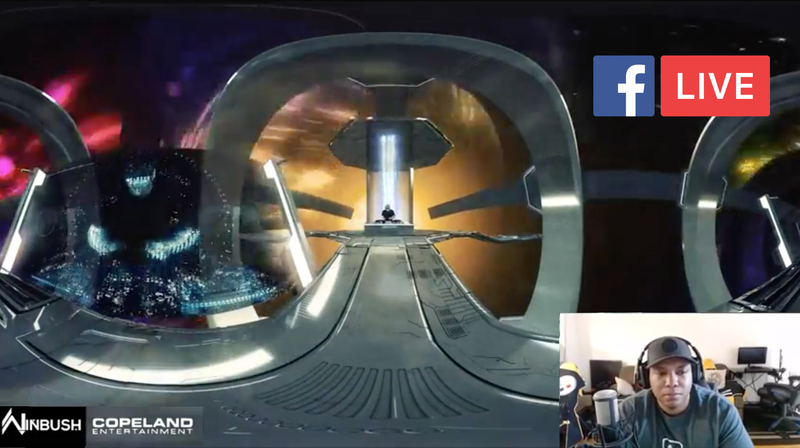 Moon Base Invasion has also been accepted into the Cannes Film Festival as part of their “NEXT du Marché du Film-Festival de Cannes” VR exhibit. Mix Master Mike will be on tour this Summer with Metallica on their WorldWired Tour. Catch his performance now at NAB! 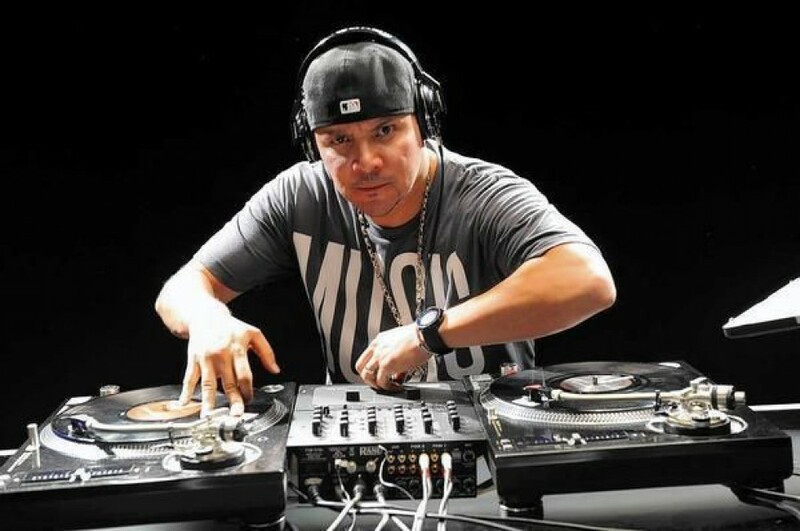 MARK THE DATE: MIX MASTER MIKE performs onstage. 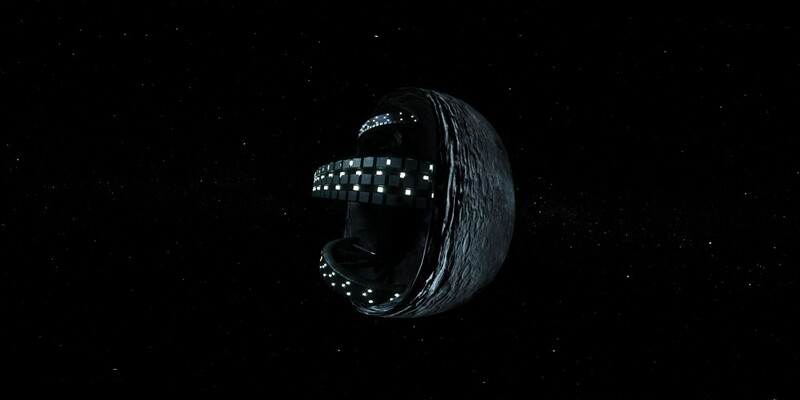 Moon Base Invasion | Production Overview. 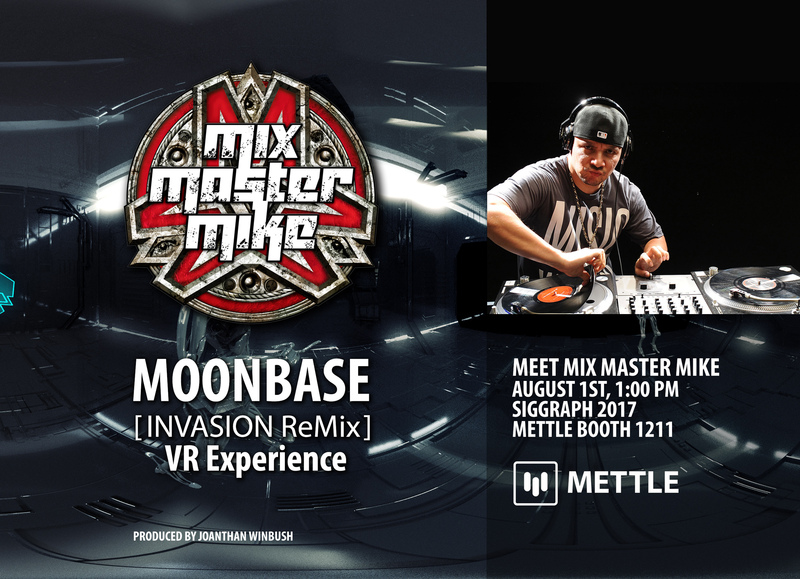 Meet Mix Master Mike and the VR Creators of Moon Base Invasion, Jonathan Winbush and Anthony Washington. 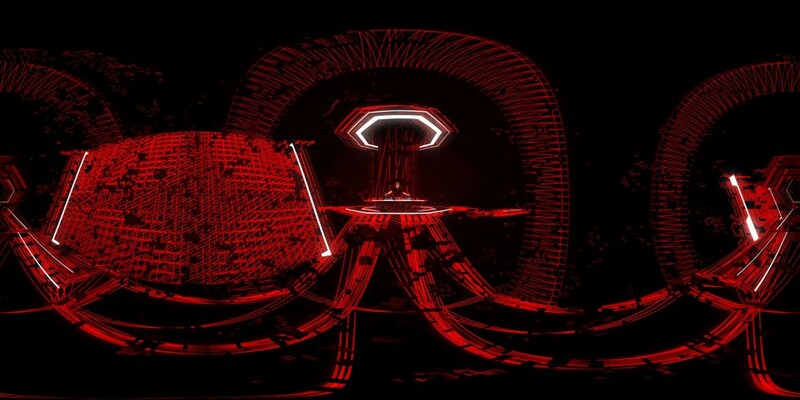 World Debut of the VR Experience! 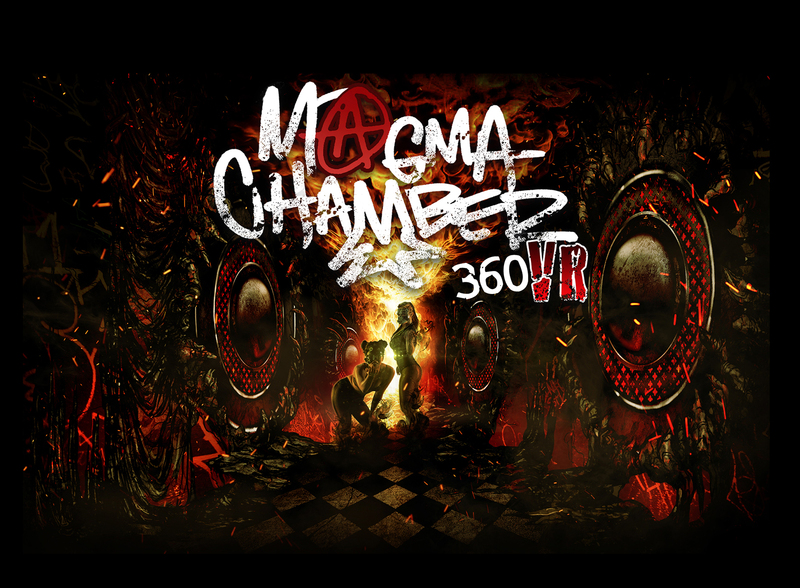 Meet Mix Master Mike and Creators Jonathan Winbush (Winbush Design & Animation Studio) and illustrator Tony Washington, the artists behind Mix Master Mike’s award-winning Magma Chamber VR Experience. 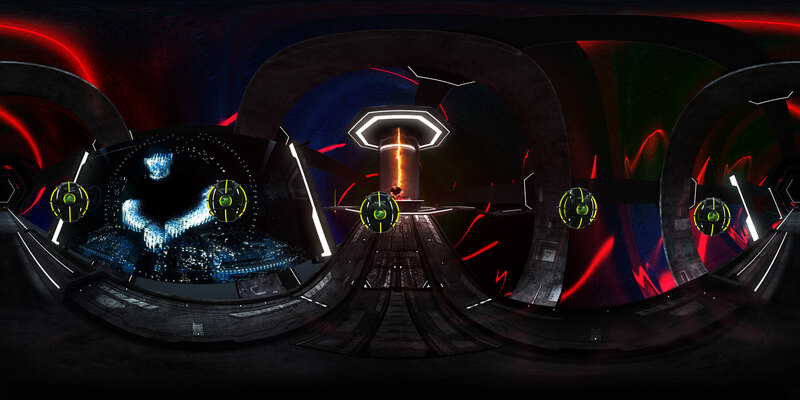 Find out about their production pipeline, and try out the VR Experience! 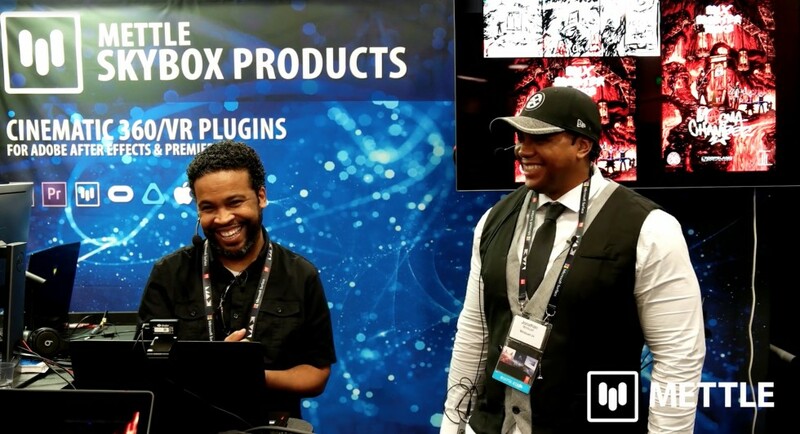 Watch Jonathan Winbush and Tony Washington’s presentation “Magma Chamber VR | Delivering a Compelling VR Experience” from Adobe Max 2016.